POOLSTEEL® is a useful construction material ideal for concrete swimming pools. POOLSTEEL is developed by OneSteel Reinforcing. It is a ductile, high strength steel to be easily bendable in the jobsite for making the design flexible. POOLSTEEL® is extensively used by pool builders in the region of Australia and is abided by AS/NZS 4671: 2001 Steel reinforcing materials. 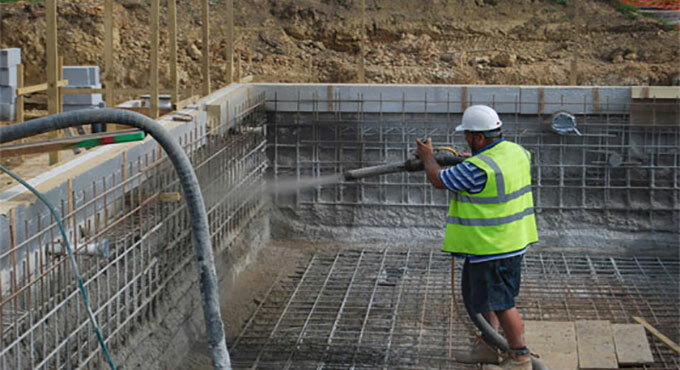 Most of the swimming pools are developed with Steel Reinforced Shotcrete Gunite. POOLSTEEL becomes popular due to its high strength and shape characteristics. There are various types of concrete swimming pools like shuttered poured concrete, gunite or shot concrete swimming pools, concrete hollow swimming pools etc.